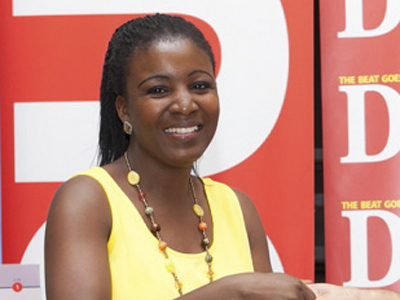 Flora Mashishi was our Teachers for Change winner in December. She wants to change lives and believes that Sepedi, her subject, is only the beginning. I teach Sepedi at Laerskool Krugerpark in Mokopane, Limpopo, to 860 learners from Grades 1 to 7. Why did you choose teaching as a career? I wanted to be a teacher from a young age and graduated at the Soweto College of Education in 1997. Making a difference in the community is what motivated me to take up teaching as a profession. Be creative. For example I use music and songs to make Sepedi fun and interesting. You must have endurance. At first, there were some kids who were reluctant to learn the language, but now they’re open to it. Don’t give up! If you start a project, make sure you see it through. Be prepared to help where you can. I often help by teaching my colleagues Sepedi too! Your job doesn’t end at the school gate. Be prepared to help kids after hours if they need it. What is your favourite book or technology to use in the classroom? 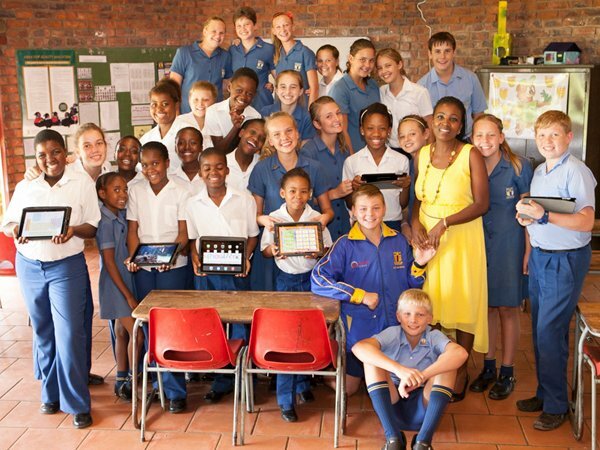 With the Teachers for Change competition I won a laptop and 20 iPads for the school, and an iPad for my personal use. These prizes will make classwork simple and interesting for the learners. What motivates you as a teacher? My wish is that Sepedi will also be taught as a third language in the local high schools. My dream is to be part of Laerskool Krugerpark’s school management one day.